Mecum’s massive classic-car auction at Osceola Heritage Park in Kissimmee, Fla., continues through Sunday, Jan. 26. Mecum’s massive classic-car auction at Osceola Heritage Park in Kissimmee, Fla., continues through Sunday, Jan. 26, with more than 3,000 cars, trucks, motorcycles and what-have-you offered during the nine-day super sale. There were also more than 3,000 pieces of automobilia to be sold. 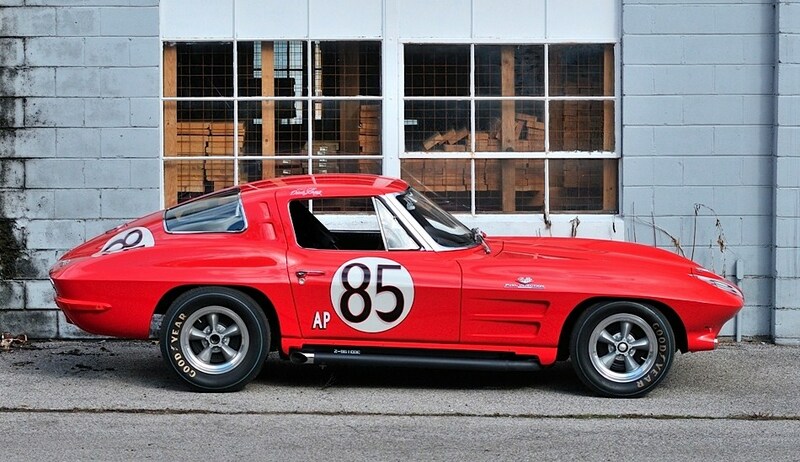 Highlighted by an enviable collection of Corvettes – including a couple of rare high-performance L88s, a famous ’63 ZO6 race car, a ’67 convertible formerly owned by astronaut Gus Grissom, and the historic 1956 SR prototype known as The Real McCoy – Mecum cranks into the weekend with a vast range of vehicles to fit most any wallet. Mecum has a grading system for values at its auctions, ranging from general to featured to stars to main attractions. Some other top dogs of the Mecum auction include a 1965 Shelby 427 Cobra factory race car valued in the $2 million range, 1969 Mustang Boss 429, 1969 Yenko Camaro, 1973 Porsche 911 RS and a 1971 Plymouth Hemi Cuda. 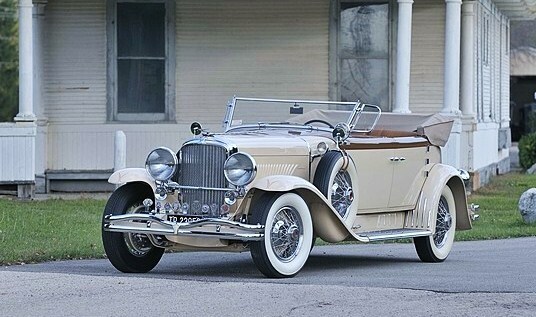 For fans of true classics, there’s a lavishly restored 1930 Duesenberg Model J Torpedo Berline convertible, formerly part of the Harrah and Imperial Palace collections, as well as the notable collection of the late John O’Quinn. Value estimate for the Duesey runs from $1.5 million to $2 million. 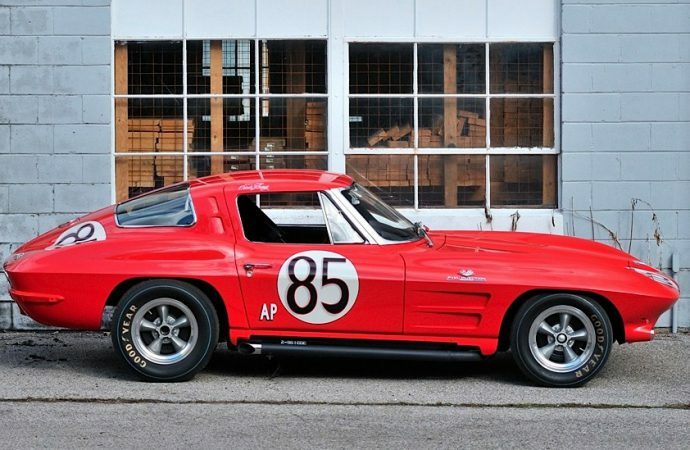 After the rising tide of classic-car values shown during the recent Arizona auction week, Mecum can most likely look forward to a strong finale for its flagship Florida sale. If you can’t make it to sunny Florida, you can catch the action during nearly 50 hours of broadcasts on NBC and the Esquire cable channel. Check the listings for times or see Mecum.com for more information and a complete auction catalogue.